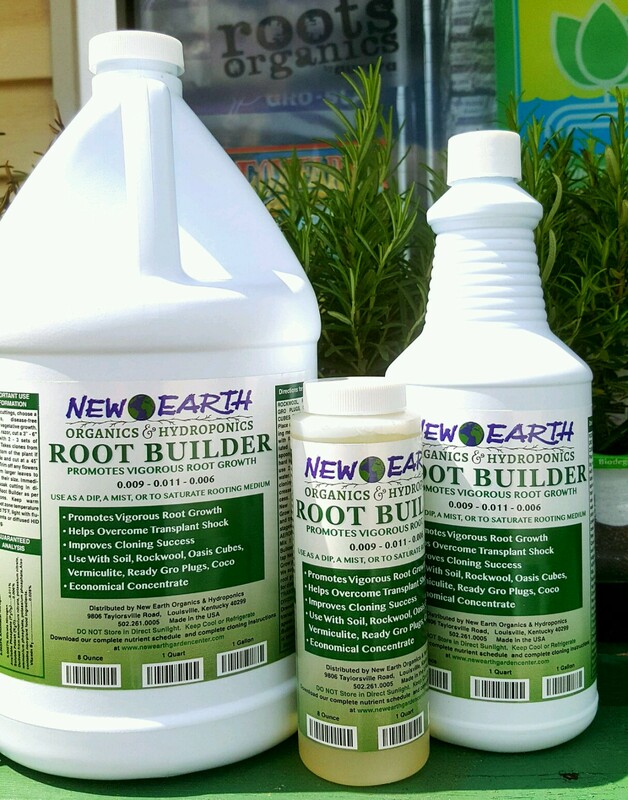 Plants need the correct pH level which controls how well plants utilize the nutrients available in your soil. All plants have a pH preference, so it is important to know the pH level of your soil. 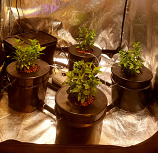 You can choose plants with the same pH preferences, avoid those that will not do well in your soil, or know how to go about supplying their special growing needs. By testing your soil, you determine the soil condition so that you can adjust pH more accurately, effectively and economically. Determines soil acidity/alkalinity. 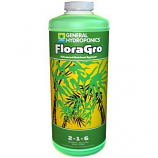 Use for vegetables, flowers, fruit or landscape plants. Batteries included.